More Leads, More Appointments, More Commissions! 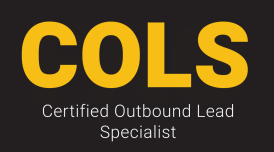 Our Leads Bundle is your turnkey real estate leads solution featuring 3 courses - Certified Outbound Lead Specialist, Certified Inbound Lead Specialist and Certified Inside Sales Agent Manager - offered to you now, with limited quantities available, for the low, discounted price of $797. 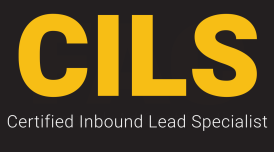 What can you expect from our Leads Bundle? Sam Monreal and Dale Archdekin - two of our industry’s top authorities on real estate leads - show you exactly how to generate, manage and convert outbound and inbound leads. You’ll also receive the exact steps you can put in action now to build an inside sales department guaranteed to generate more leads, more appointments and more commissions! 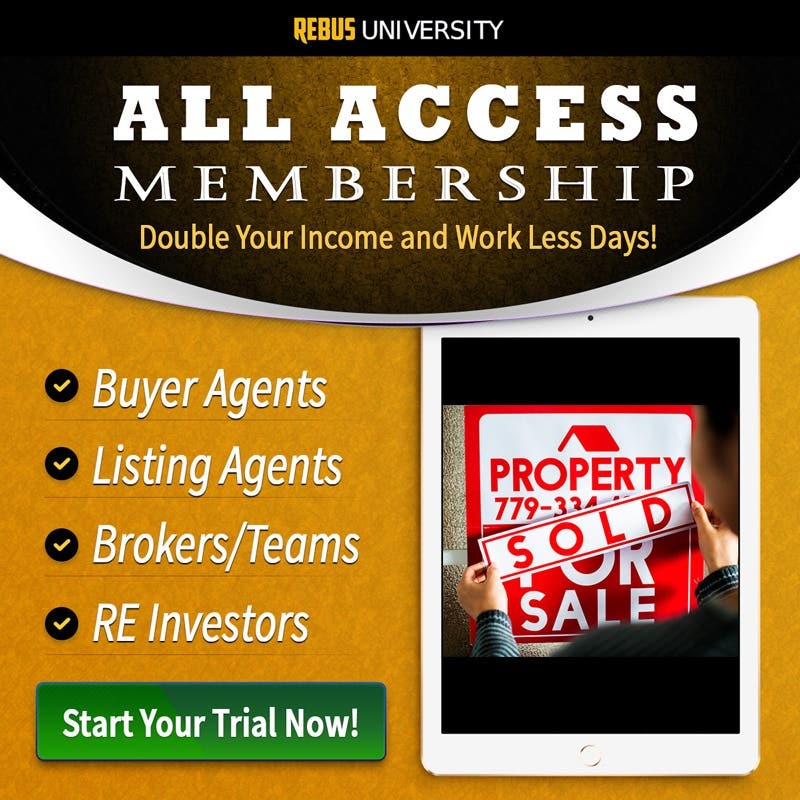 You can now take a shortcut, avoid all the mistakes and learn exactly how to build a real estate lead funnel system and ISA department the right way right out the gate because our Leads Bundle is turnkey and easy to implement. You don’t have to worry about the $797 you are investing in yourself because, like our all of our courses, the Leads Bundle is backed by our 30 Day Risk Free Money Back Guarantee! Simply put, if you don’t see a huge ROI from such a small investment into your real estate leads strategies and systems - then just ask us for your money back. Ready to buy now before we sell out? Use the button below. Otherwise, read below for more details on exactly what to expect from the Leads Bundle. I expected an overview of an ISA department and the tid bits of information on all the intricacies. I found the material to be thorough and relevant. 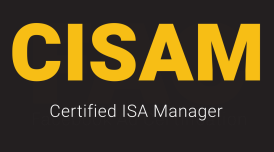 Will be putting together my ISA department soon. Sam Monreal is the founder of Pitchstack - a sales consulting firm that builds sales and inside sales teams for real estate organizations and startups. Previously, he was Director of Sales at the Heyl Group Real Estate Team (which was named to the Inc. 5000 Fastest Growing Companies in America) and a Partner and the VP of Business Development at Rokrbox - an organization handles over 15,000 online real estate leads every single month. Dale Archdekin is the founder of Smart Inside Sales where he helps top real estate agents and companies build and manage successful inside sales teams and improve their overall lead generation and conversion metrics. Prior to this venture, Dale was the Director of Lead Generation for one of the top 5 teams with Keller Williams Realty. Dale uses his 15+ years of experience to successfully guide other agents and companies through the many difficulties of creating a productive and profitable inside sales department. Generate and convert more inbound leads and improve ROI for online leads with proven strategies used by top real estate pros and teams. Crack the code of outbound prospecting. Learn exactly how to find more diamonds in the rocks and how to turn leads into high-commission clients. Build an inside sales team guaranteed to generate more leads, more appointments and more commissions with this recipe for success.